Cyprus, while facing longstanding political challenges, was not immune to the effects of the Great Recession, and the country continues to struggle for economic stability. 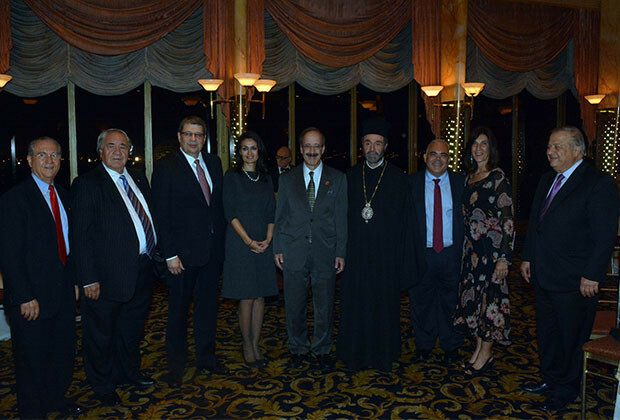 As such, the Order of the American Hellenic Educational Progressive Association (AHEPA) hosted a successful fund-raising dinner dance at Terrace on the Park, in New York, to assist the poverty-stricken people of Cyprus. 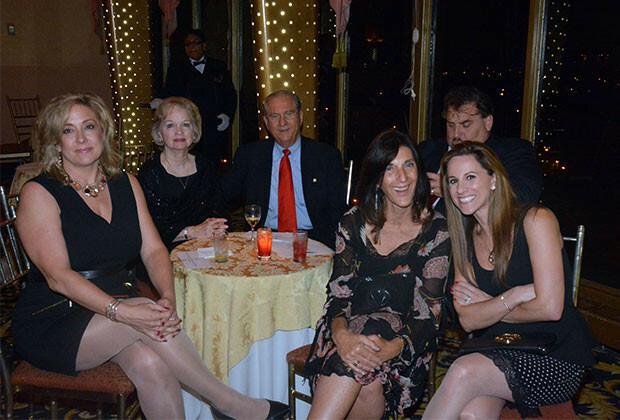 Though the number of attendees was sparse compared to previous events, AHEPA succeeded at gaining strong support from the community at-large and more than $300,000 were collected, thanks partly to a major pledge by Terrace on the Park owner Dimitrios Kaloidis. 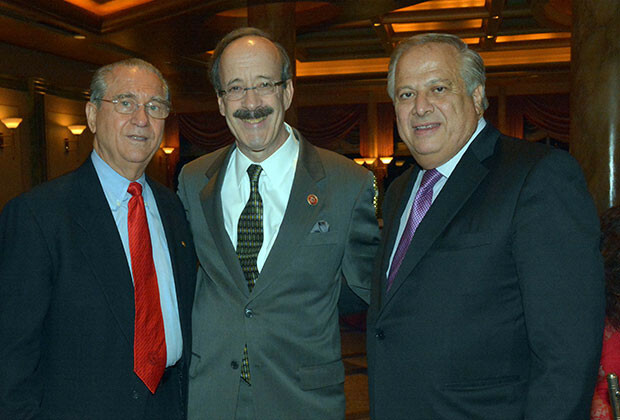 Guests included U.S. Rep. Eliot Engel (D-NY), ranking member of the House Committee on Foreign Affairs, George Chacalli, ambassador of the Republic of Cyprus to the United States, as well as other dignitaries and community members of the tri-state area. Philip Christopher, president of the International Coordinating Committee “Justice for Cyprus” (PSEKA) and chairman of the Terrace on the Park event called the fundraiser “symbolic” and one that reflects long-term philanthropic efforts for the people of Cyprus. Mr. Christopher added that Cyprus’ recent discovery of hydrocarbons within its exclusive economic zone can be a key factor in determining the financial direction the country takes within the next few years. Recently, the appraisal drilling results for the “Aphrodite” gas field revealed natural gas volumes of 3.6 to 6 trillion cubic feet, with a gross mean of 5 trillion cubic feet. Though uncertainty remains regarding the status of the reserves, hope remains for the future of Cyprus, which currently holds an unemployment rate of more than 16.0% and still faces harsh recessionary conditions. In the meantime, AHEPA will continue to execute the philanthropy and volunteerism that are large pieces of its overall mission. Most recently, a shipping container filled with $650,000 worth of medical supplies and equipment was shipped to Athens, Greece, after a donation of $17,000 was made to secure the shipping container to the International Orthodox Christian Charities (IOCC). This fifth shipment of medical supplies AHEPA helped deliver to Greece in cooperation with the IOCC contributes to an overall total of $3.25 million in medical supplies that have been donated and delivered to hospitals throughout Greece. 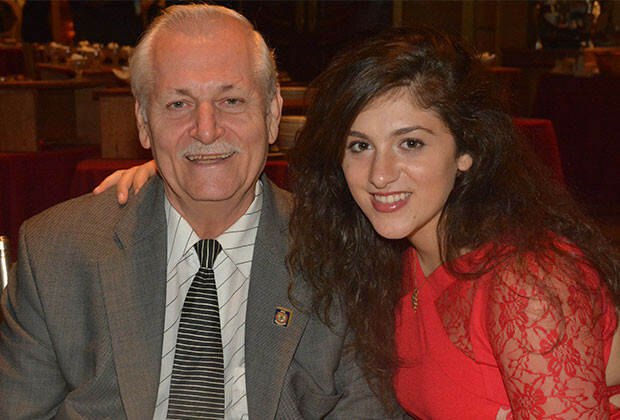 Mr. Kouzounis noted he’s proud of the association’s continued efforts and the devoted members who selflessly dedicate their time and money to important charitable causes.